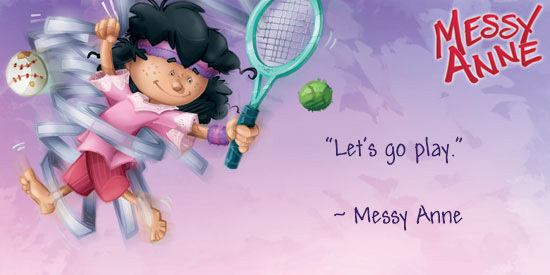 So Messy Anne is based on what you would like your daughter to be? D: I don’t want to encourage anyone to be like anyone else. Let’s just say I want to encourage an approach to things. I want to encourage using your imagination and being your own person. And is Messy Anne based on anyone in particular? D: My late wife. She was the most individual, strong, talented and creative person I’ve ever met. I wanted to share her spirit with my daughter especially, but also with every little girl and boy. 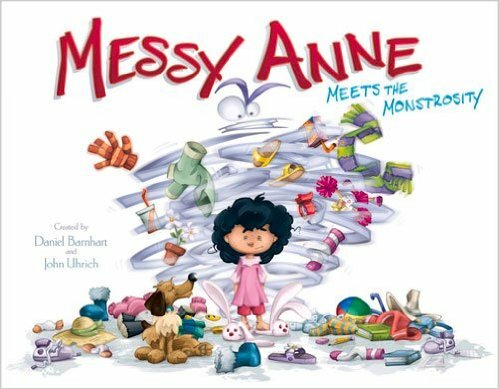 Then it’s significant that Messy Anne is a girl-based property? D: I don’t think it’s girl-based at all. The main character is a girl and that’s significant. And important. But it’s not defining. 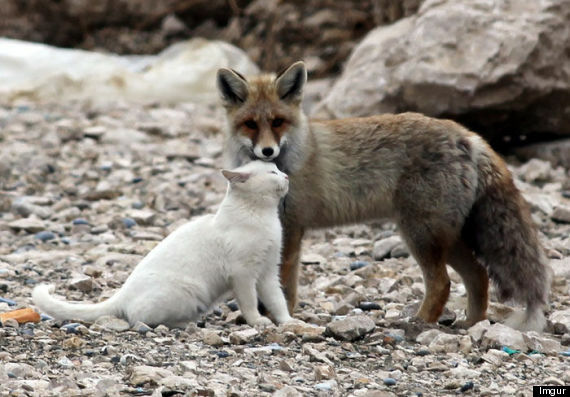 Relationships between house cats and their “wild” friends make for exciting adventures and sweet tales. Get your copy of “Sweet Tales: The Adventures of Miss Jade and Britt the Kit today – a must for animal lovers of all ages. Remember to give thanks for the furry friends in your life. 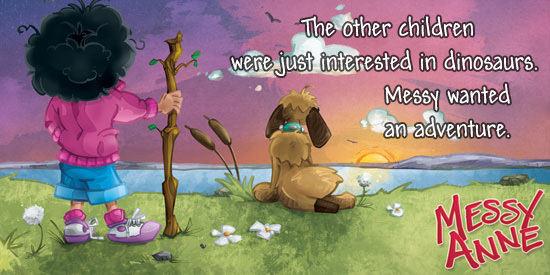 Animals express gratitude in unique and loving ways as illustrated in “Sweet Tales: The Adventures of Miss Jade and Britt the Kit.” Order your copy today. We need to be gentle, caring, and intuitive, have fun, learn and teach one another by example. I’ve learned that if you want to get a point across the best way to do that is by telling a story and letting the listener learn what you want them to hear by telling the story rather than dictating ‘what to do.’ I actually think that was in the book “Women that Run with the Wolves” by Clarisa Estes Pincola. Speaking of which, I should mention a few of the books that inspired me when writing ‘Sweet Tales’ – “Black Beauty” by Anna Sewell, “Watership Down” by Richard Adams and “Tailchaser’s Song” by Tad Williams. I believe each of those was written to teach humans about animals and how to treat them better since most had been mistreated and misunderstood in the past. The issue still exists today. 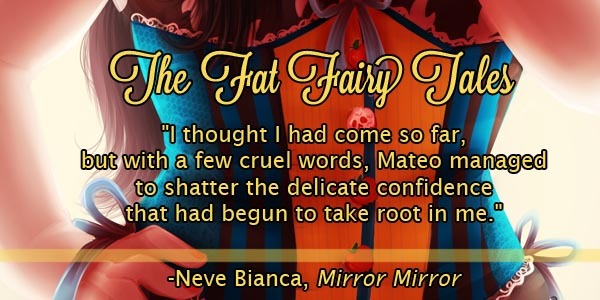 Click here to receive your copy and dive into some Sweet Tales! It’s November and National Novel Writing Month. I’ve never participated in it, yet I’ve earned my living as a writer for over 14 years. I have had to push out work in ridiculously short amount of times when I thought it was absolutely impossible. Yet I never missed a deadline! I’ve written over 50 books and numerous articles, and I wish I had some magical answer as to how to stay on track when faced with a tough deadline. Mostly I make it happen with a mixture of silly and practical things. The practical preparations include writing a detailed outline and coming up with a writing schedule. I figure out how many chapters (or words, depending on the project) I will be able to comfortably get done in any given day. Then I figure out the number of chapters or words I realistically need to get done in a day. I allow myself to cry for a little bit. Then I do it. Laundry. I get up and walk a lot when I’m writing. It helps me think. Doing laundry gives me movement with purpose, plus I get a household chore done, which is one of the biggest benefits from working from home. The days I’m writing at my best, my clothes are always clean, folded and put away. So if you ever run into me and my Muppets t-shirt is stained and rumpled, pretend you don’t see me and walk off in a different direction. You’ll be glad you did. Talk to my pets. It must be an unwritten law that you’re not allowed to be a writer unless you own a cat. I have two plus a dog. The problem is not talking to your pets, but having them answer. That’s when you should start to worry. Or should you? If you’re a writer, of course they are going to answer! The cats always suggest my characters take a nap. If my characters encounter a sunny bench, they say nap. A laundry basket filled with fresh, clean clothes, still warm from the dryer? Nap. The keyboard of a writer’s computer? Nap. The dog, on the other hand, suggests all my characters eat. A lot. “Why can’t they go to an all-you-can-eat buffet?” she asks. “What do you think I would be doing right now if I could drive?” This is why my next book is entitled “The Art of Eating and Napping Lots.” It’s absolutely scintillating. Eat crunchy foods. It really helps me think, and no, carrot sticks don’t work the same as potato chips or pretzels or crackers. I don’t know why. I’m not a scientist, just a writer. Mindless computer games. It’s the reset button I use to clear my head. When I first start in the morning, I play a few minute of something like Diner Dash or Plants Versus Zombies. Then I’ll play it after lunch, or if I’m stuck at a particular point. It tends to work for me. If you’re the type of person who starts a computer game at 8 am. and then before you know it it’s midnight, and you haven’t done anything else, then this will not be helpful for you. I hope everyone out there participating in NaNoWriMo is having fun with it! Enjoy your time writing and the ability to express the story that’s inside of you. To be able to unleash it is a gift. Congratulations on taking that step! Have a big, fat, happy day! 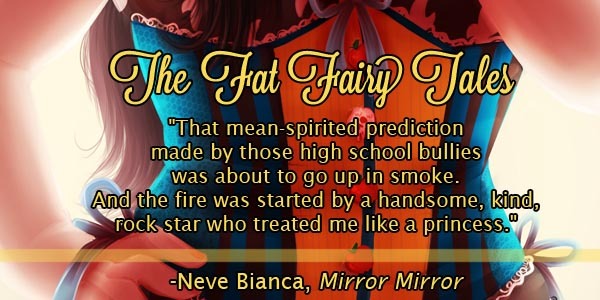 PURCHASE MIRROR MIRROR BY CLICKING HERE!